We're so exited to introduce to you the addition of Firefighter RED Boston Leather products to our already great line of BL products. The same great quality and functionality of our other Boston Leather goods but with the a new look we know many of you will love. 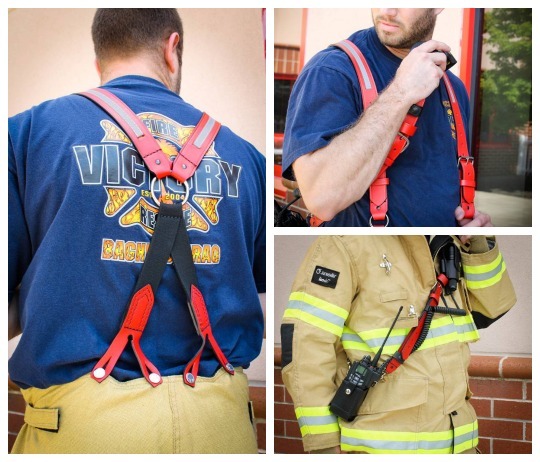 It just pops on your turnout gear and besides being an amazing product, it just looks great! Shop Boston Leather and the new Firefighter Red line, today!